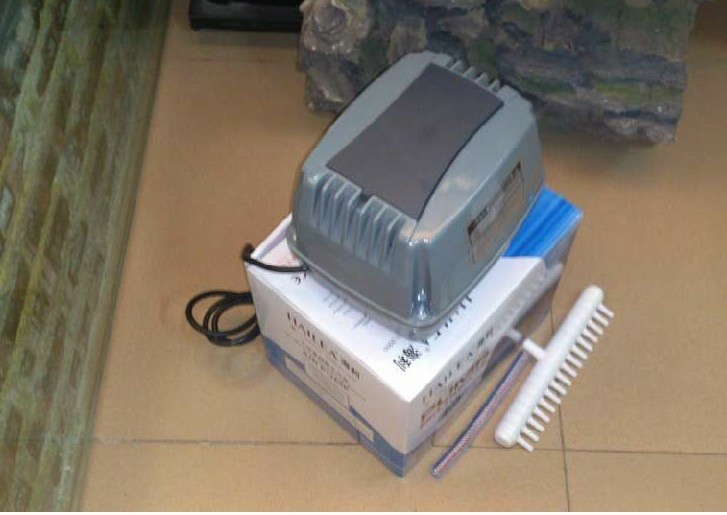 Aeration has been a popular�way�for wastewaster treatment. 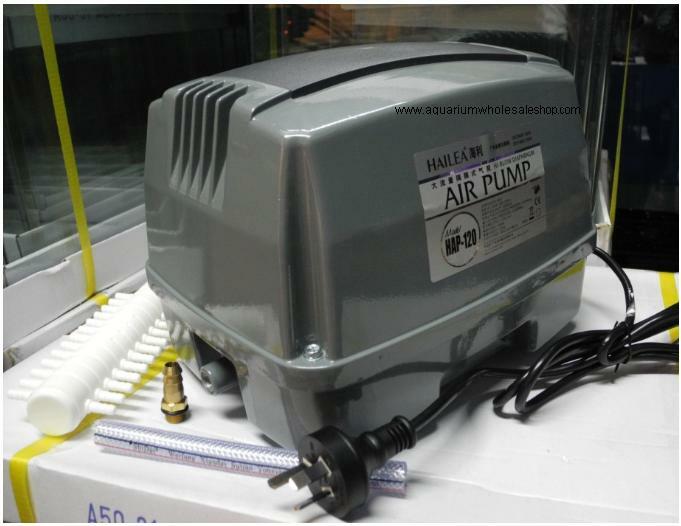 A powerful air pump or compressor could be by far the most efficient air souce tool for wastewater aeration. These aerators can blow the air into the bottom of the sewage water tank through air stones or other diffussors-thus to allow the oxygen to be fully dissolved into the water.